This book gives a brief of the policies during the reign of Emperor Ashoka. It is a translation of a talk given in Hindi by S.N. 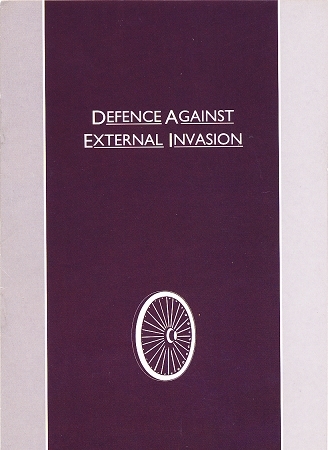 Goenka first published by Vipassana Research Institute in 2003. It talks about the seven requisites for security of a fortress.